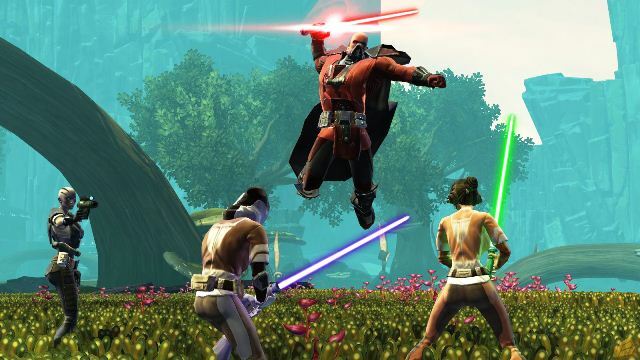 Star Wars: The Old Republic will become f2p tomorrow! 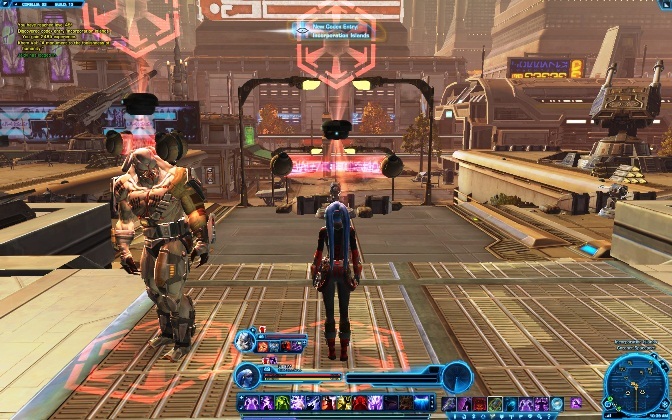 Tomorrow BioWare will open doors to the public free play MMO Star Wars: The Old Republic. The transition game from p2p to f2p base dictated by market decline and the paid subscriptions decrease. All active subscribers will get compensation in some equal amount of Cartel Coins, which they will be able to send for a variety of goods on the black Cartel Market. The company is constantly working on the game’s improvement and develop new story updates, enhancements of the universe that will appeal to all players. More on Star Wars: The Old Republic you can learn from our earlier publications or news.